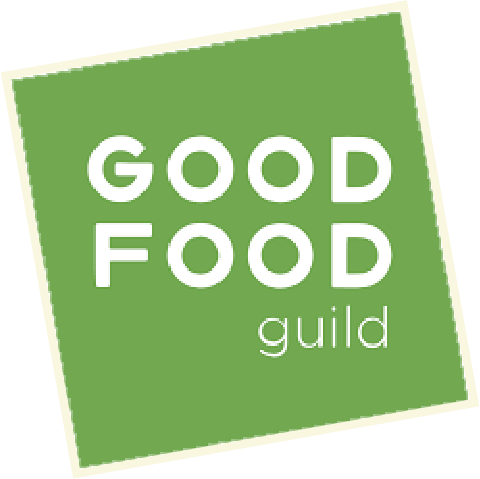 Home / News / Garlic Dills win again at the Good Food Awards! In addition to the pickle honor, Real Pickles’ co-owner Dan Rosenberg was among those selected to address the audience of approximately 400 artisan food producers and other invited guests assembled for the ceremony. 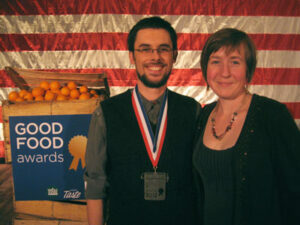 In his speech, Rosenberg lauded the Good Food Awards for its efforts to change the way we think about food in the U.S.
As part of the award, Real Pickles was asked to recognize three members of their community who have contributed to the business’ success. Rosenberg acknowledged Atlas Farm and Riverland Farm, two suppliers who grow vegetables for the winning Organic Garlic Dill Pickles, as well as Community Involved in Sustaining Agriculture (CISA) for their work on raising community awareness in western Massachusetts about the benefits of buying local food. 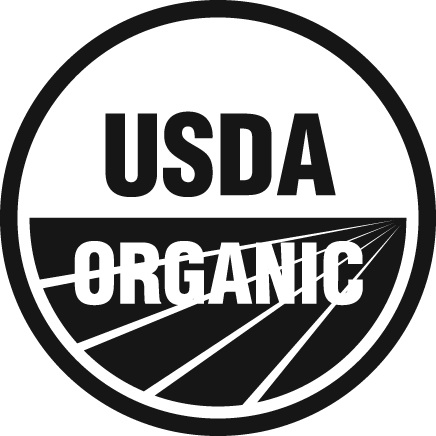 The Good Food Awards are given to artisan producers in five regions of the U.S. in eight categories: beer, charcuterie, cheese, chocolate, coffee, pickles, preserves and spirits.